The recent victory by the Federal Trade Commission could mean refunds are about to be announced for millions of affected customers. 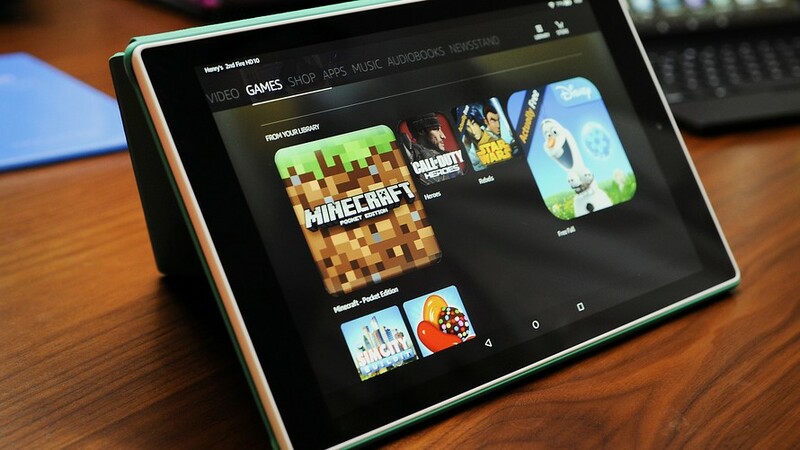 Nearly a year has gone by since Amazon was found to have breached the law in billing consumers for in-app purchases made by children. As of this week Amazon have reached an agreement with the Federal Trade Commission to cease all appeals on the verdict. The case brought forward by the FTC has affected millions of consumers already, with other tech giants like Google and Apple being forced to offer millions in refunds. In-app purchases are a big part of Amazons business model, and usually are part of a free app experience. When playing a game, you will often be given the option to pay extra in order to progress quicker or get better items. This has led to some children being able to make purchases for these seemingly free games without their parent’s knowledge, that is until their credit card statements arrive weeks later. Pahl also went on to assure consumers that Amazon will now be forced to offer refunds to those affected by unauthorized charges in a climactic end to the FTC’S six-year battle with the internet retailer. Amazon’s profit model began to include app purchases six years ago with each purchase resulting in 30 percent of the transaction going directly to the company. In the early days of app purchasing the FTC argued that there were insufficient protections in place to prevent any unauthorised user, whether children or adults, to make in-app purchases without the account holders direct permission. In 2014 the FTC said that “Amazon’s in-app system allowed children to incur unlimited charges on their parents’ accounts without permission. Going further, the FTC also believes that Amazon’s own employees recognized the serious problem its process created and did not act to correct the issues. Amazon in response stated that it was making refunds already and in addition was making improvements to its appstore to protect against these kinds of purchases in the future. Unfortunately for many Amazon customers, it was too little too late. It wasn’t until April 2016 the courts would examine the case and come to a decision, finding that Amazon did not provide adequate protection or information for consumers. What this means for the average consumer is that if you were charged without your consent for any appstore or in-app purchase (such as extra plays on candy-crush) you should be entitled to a refund. The exact details for how Amazon plans to reimburse their customers has yet to be announced. While it is unlikely that this ruling will make much of a dent in Amazon’s $165 billion revenue stream, the internet retail giant has since followed Apple and Google’s pro-active stance and overhauled their respective stores to make it much harder for unauthorized in-app purchases to take place. With details of Amazon’s court ordered refund program soon to be announced, consumers can probably expect to find it much easier to find a refund on in-app purchases in the near future.